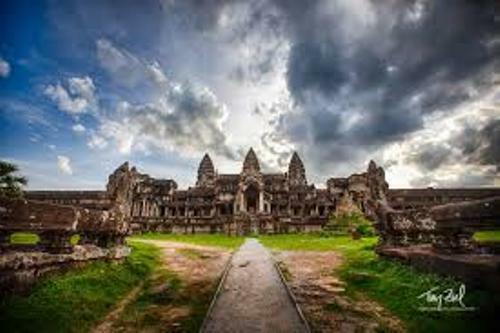 Facts about Angkor Wat present the interesting ideas about the breathtaking World Heritage Site of UNESCO. It is located in Cambodia. It is one of the most often visited sites in Cambodia. The main reason the people visit Cambodia because of the Angkor Wat. In 1850, the image of this ancient monument was applied on the Cambodian flag. Therefore, the flag is very unique since it is the only one which has a national monument on a flag. 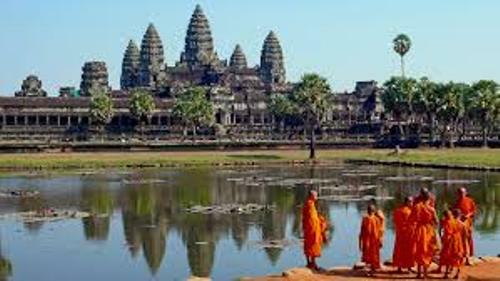 Do you know that Angkor Wat is called as the largest religious monument in the world? The construction of Angkor Wat was around 12th century or in 1113 or 1150. Angkor War has a unique direction. Do you know that this ancient monument was oriented to the west? Based on the Hindu culture, this direction is often linked with death. Many people link this temple with the funeral rituals. The bas relief of the Angkor Wat is wonderful. If you want to read the relief, you need to look at the relief counterclockwise. Angkor Wat is not dedicated for the current king. It is used to honor and worship Vishnu. He is one of the primary Hindu deities. At first, it was used for Hindu. But in 13th century, this temple was used by the Buddhists. Today, this temple is still used by the Buddhists. 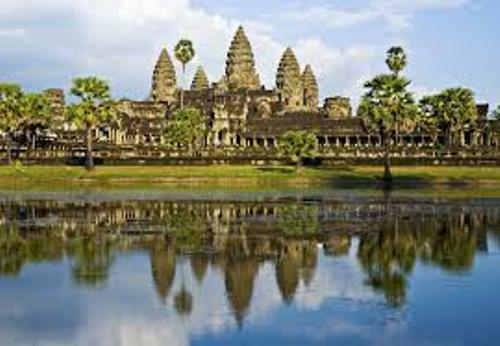 Angkor Wat steals the attention of the people including the famous Jacqueline Kennedy. Visiting Angkor Wat was her lifelong dream. Therefore, she risked herself by coming to Cambodia during the Vietnam War. Find out facts about Angel Falls. Can you tell me the meaning of Angkor Wat? You can translate it into City Temple or City of Temples. 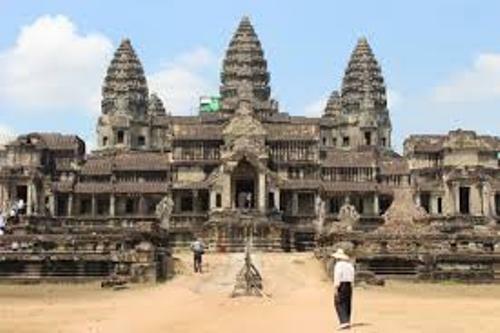 Henri Mouhot contributed a lot to increase the popularity of Angkor Wat in the world. He made this temple famous after he published an account about Angkor Wat in mid 19th century. This man was a French explorer. The main material used for Angkor Wat is the sandstone. There were at least 5 million tons of sandstones used to create this national monument. Find out another interesting destination in Angel Island facts here. 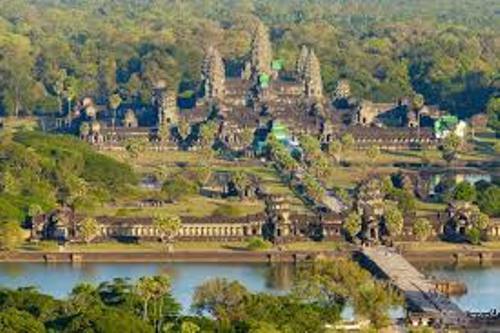 In 1992, Angkor Wat was selected in UNESCO World Heritage Site. The restoration of the site was conducted to prevent the collapse of this monument. Are you satisfied with facts about Angkor Wat?